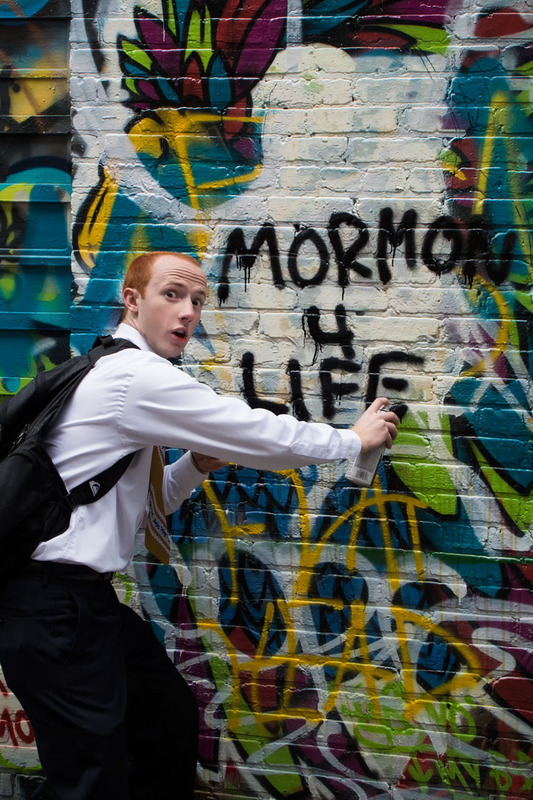 This edition of What’s Up on Charm City Streets covers the second half of 2013 and features five pieces by visiting NY street artist Zeso; two pieces by visiting Panamanian street artist Insano; a new stencil of the well-dressed Mr. Baltimore by Toven; a graffiti writer from Utah caught in the act; plus, work by other artists in Graffiti Alley. Over the past two months artists involved in the Wall Hunters Slumlord Project have used a variety of street art to expose the real owners of ramshackle, derelict, and vacant properties that blight Baltimore neighborhoods. 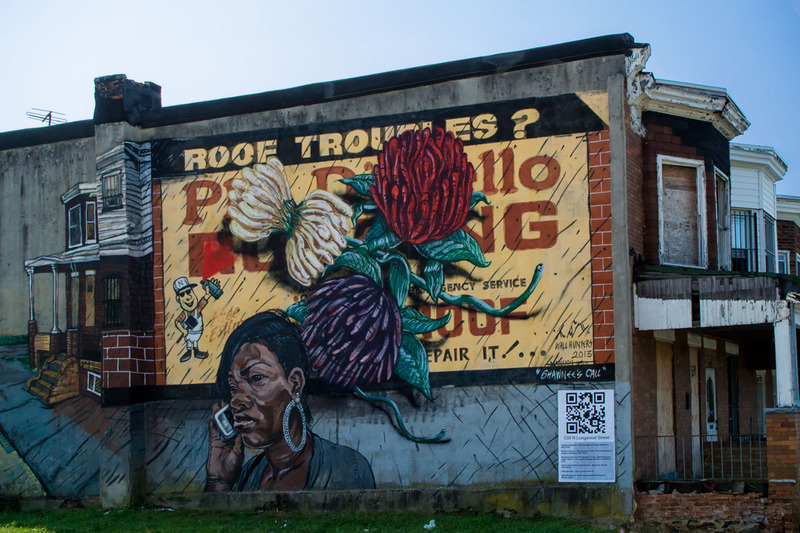 Led by Baltimore artist Nether and housing activist Carol Ott, Wall Hunters Slumlord Project created artwork on 17 abandoned properties spread across Baltimore City. Each art installation included a quick response link to details about the owner and the individual property’s housing and safety code violations. There are thousands upon thousands of vacant properties across Baltimore. The goals of the Wall Hunters Slumlord Project are to draw attention to the impact vacant housing has on the local community; to foster and build a public discussion between communities and city government about remedies; and to demonstrate the use of street art as a means of positive change. This edition of What’s Up on Charm City Streets covers the first six months of 2013. 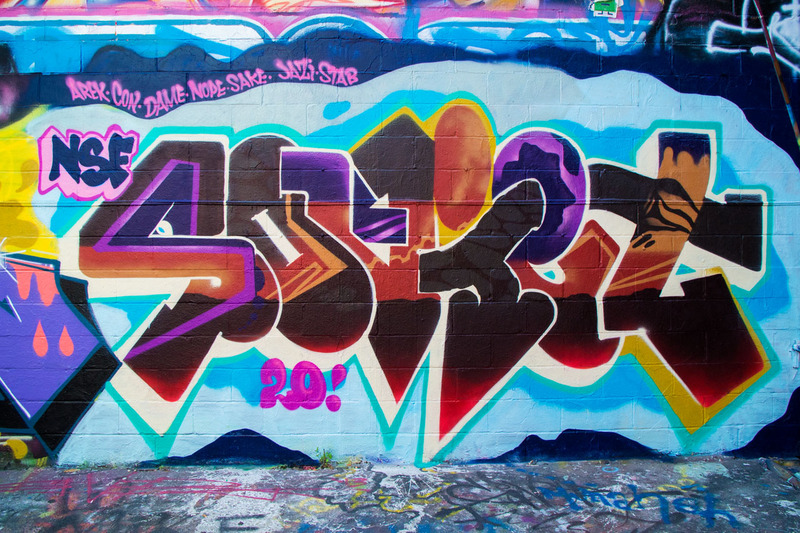 In late June the NSF crew celebrated 20 years with a big cookout in Graffiti Alley. They enjoyed good company and produced a number of new pieces, as you see here.